Create a Moleskine inspired web layout with a gritty look. 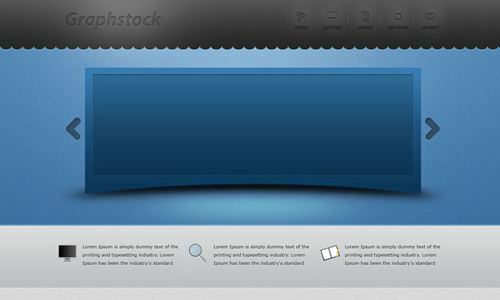 In this tutorial you will learn how to create a Simple Clean Portfolio layout in Photoshop. 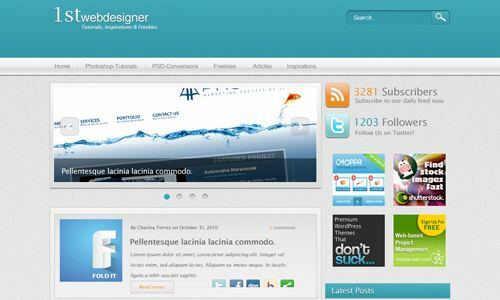 Learn how to design a very elegant, and clean WordPress interface. 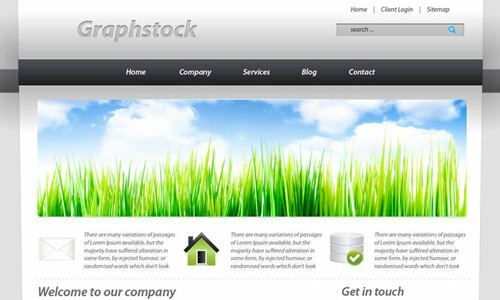 Create a nice web 2.0 WordPress interface using simple techniques. 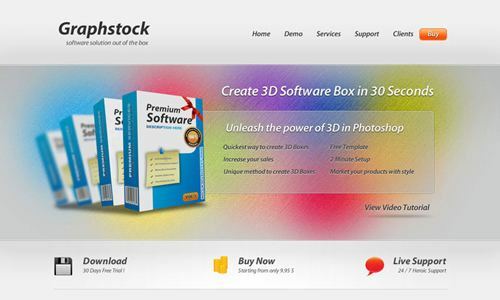 How to design a sleek website interface with 3D elements. 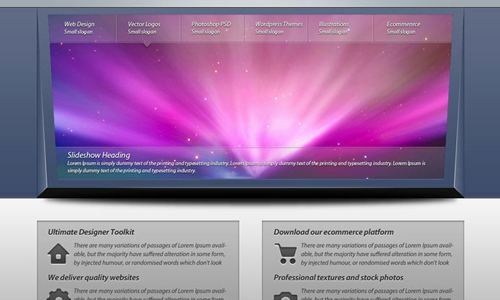 Detailed tutorial on how to create a warm and cheerful website interface in Adobe Photoshop. 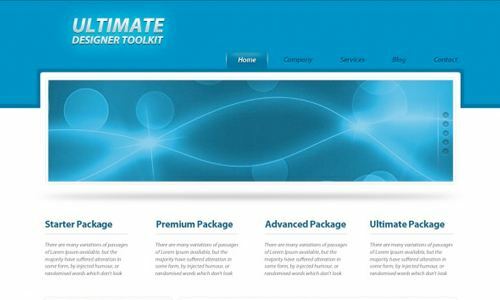 Create a clean business layout inspired by nature. 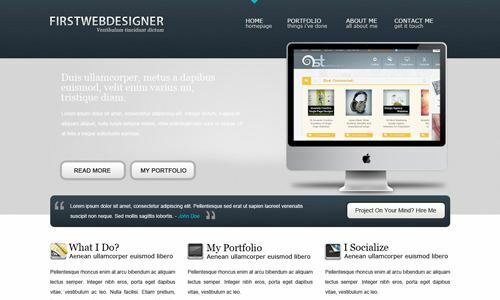 Design an awesome website where you can showcase your portfolio in a proper way. 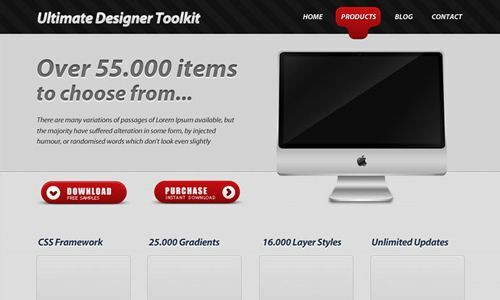 Learn how to design a very nice dark WordPress layout from scratch. 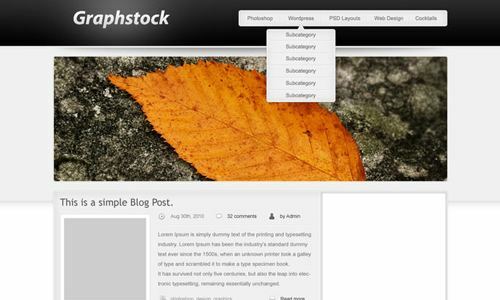 Learn how to design a WordPress layout from scratch. 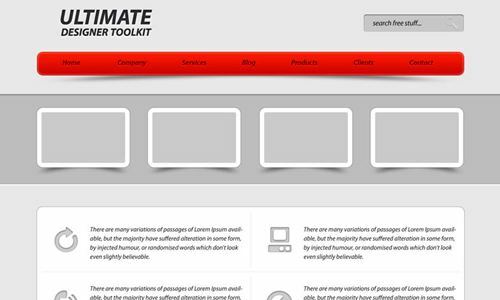 In this tutorial you will be learning to create a clean light WordPress style layout. 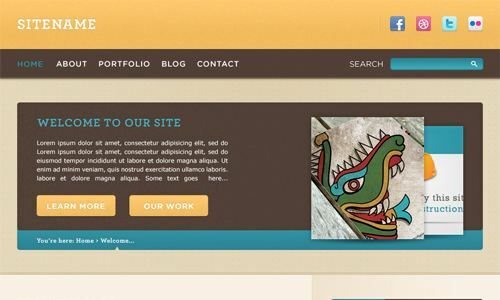 Create an impressive WordPress PSD layout build on the 960 grid framework. 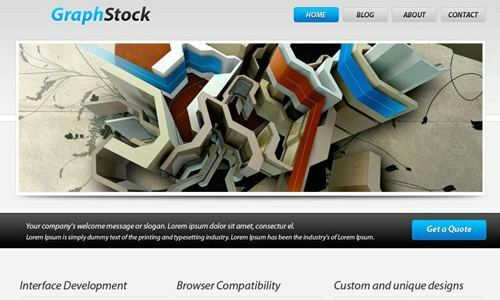 Learn how to create a web layout with 3D look with this easy to follow tutorial. 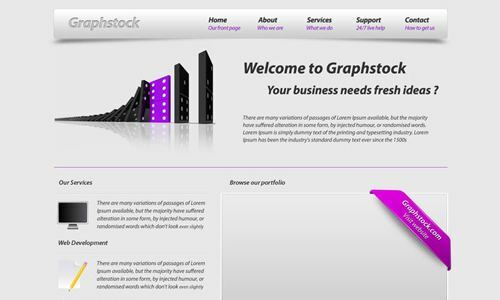 Create a web layout for a design agency where you can showcase your portfolio, or you can use this layout to create a WordPress PSD Layout. 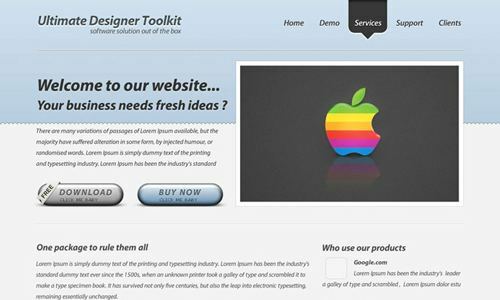 Learn how to design a business layout where you can promote your projects or present your business ideas. In this step-by-step Photoshop tutorial You will learn how to create an artistic colorful layout. 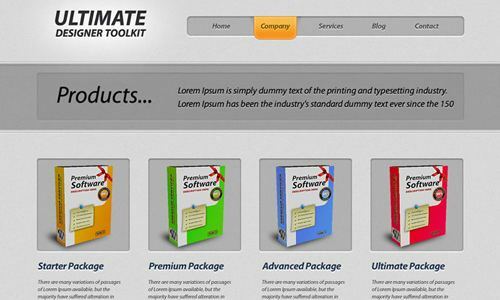 This tutorial will show you how to design a web layout where you can sell your digital software. WordPress themes are very powerful. 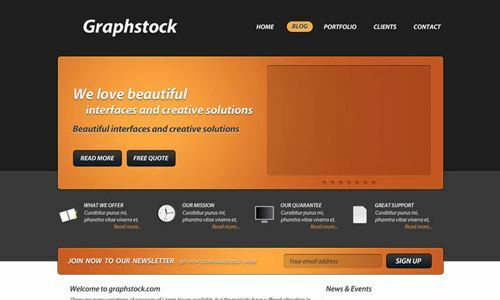 learn in this tutorial how to create a sleek WordPress PSD Layout. 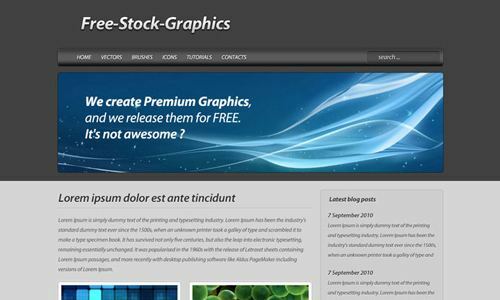 Learn how to use pixel textures in your web layout projects. Some small piece of pixel patterns can change the overall look of the website. In this tutorial you will learn how to create a dark layout in Photoshop using proper spacing, typography and colors. 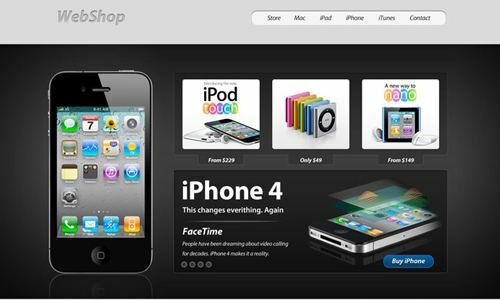 If you have an online store then you might try to sell your products with style. 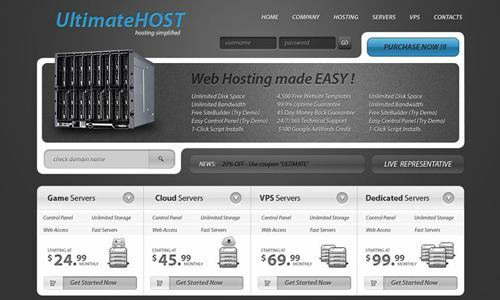 Learn how to design a very detailed web hosting tutorial. 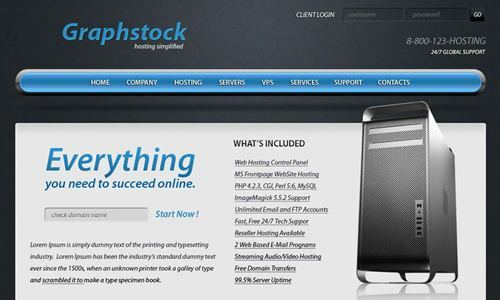 if you have a hosting company you will need a nice layout to stand out from the crowd. I hope the beginners will get benefited by these awesome layout tutorials. 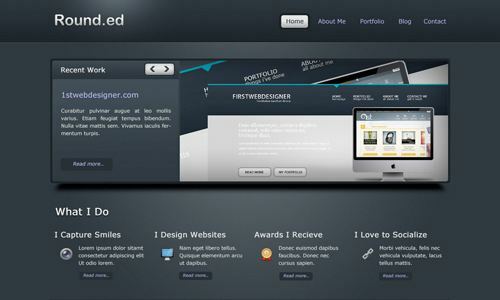 web designing is a art of the one. 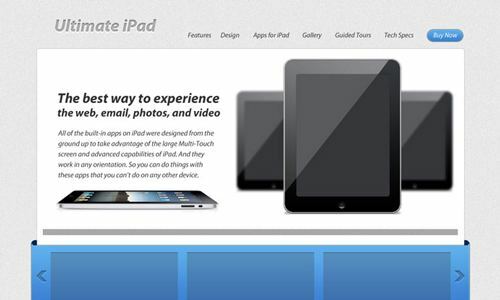 The layout are display the web pages effectively one. 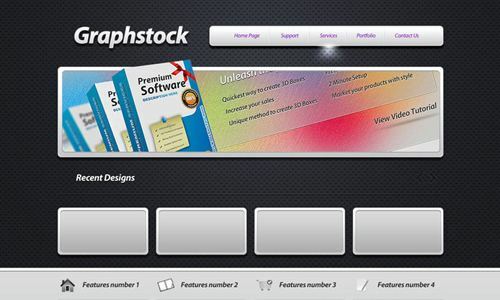 we have using the these type of layout tools for describe the best effective webpage. The layout structure is border of the web pages. 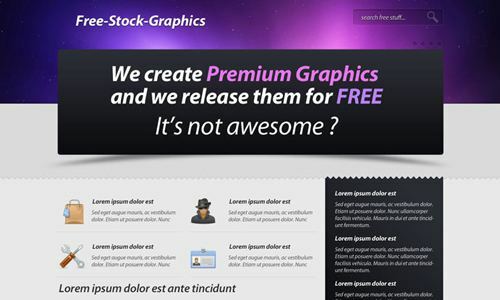 Using these type of layouts we have create the effective web pages.